Our Company - Grupo Startrans, S.A.
GRUPO STARTRANS: MANAGEMENT OF INTERNATIONAL GOODS CARRIAGE AND CUSTOMS SERVICES. The entire team at Grupo Startrans understands that our main priority is the client and, in this respect, we have recruited the best talent for our team. Combined with the trust that our clients place in us, this enables us to achieve the results we have been contracted for. Our emphasis on new technologies and adaptation to the latest new regulations and standards in international train are ongoing strategies at our organisation. If your company is seeking to optimise its logistical resources, you can be sure that we shall employ all of our know-how in order to boost the value of your business. 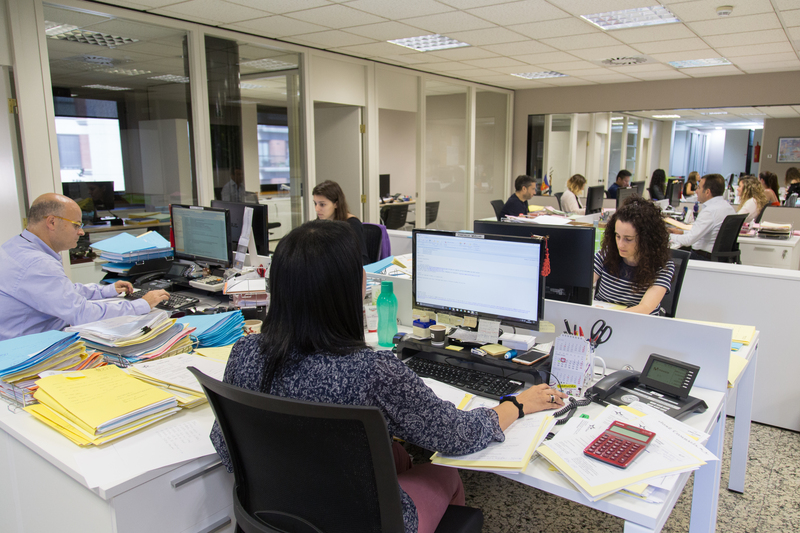 We are well aware that the contribution we can make in terms of effective management is a key element regarding the commercial development of our clients. We seek to imbue our trusted suppliers with our commitment to quality management, ensuring that quality levels constantly improve thanks to the suggestions and involvement of all those who work alongside Grupo Startrans. We understand that logistical procedures today require computerised support that is constantly evolving and that adapts to our clients’ needs at any particular time. In this manner we are able to guarantee global coverage through a range of first-class agents who share our working approach and quality objectives. To add value to our clients’ business through the efficiency, know-how and experience of our staff and suppliers, featuring optimum levels of respect and transparency in all our dealings, whilst maximising the cost-benefit ratio for our trading partners. To offer a degree of service quality that meets our clients’ needs and enables us to achieve the best positioning possible within the integral logistics sector.